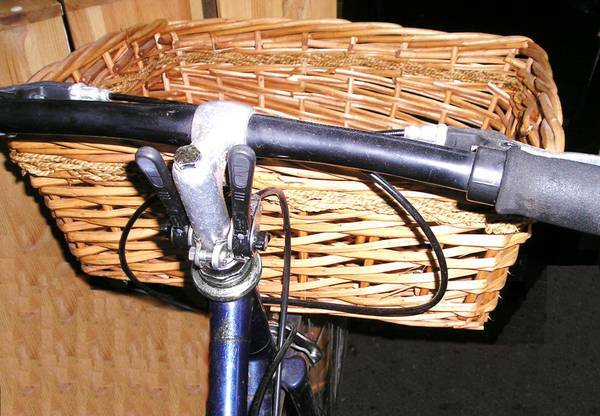 All Bike BASKETS on sale after the installation season ended: FROM $15 and up. 1). 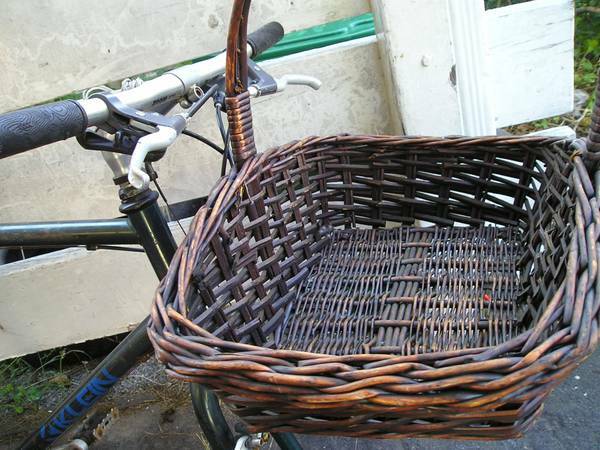 assortment of the wicker and metal baskets for the bike - $10 to $20. 2). 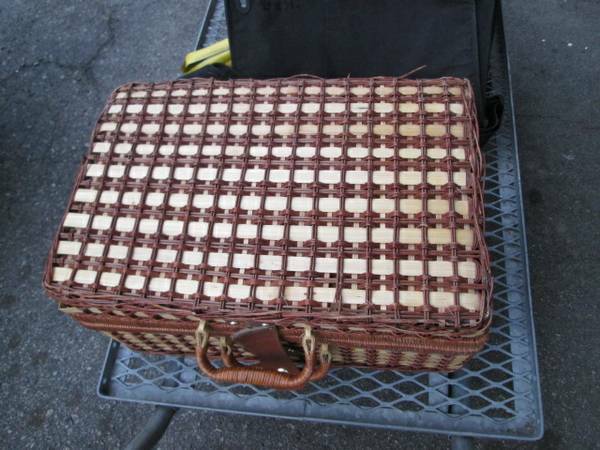 Wicker aluminum Bicycle Basket , pink (pic. 2) - $20. 3-4). 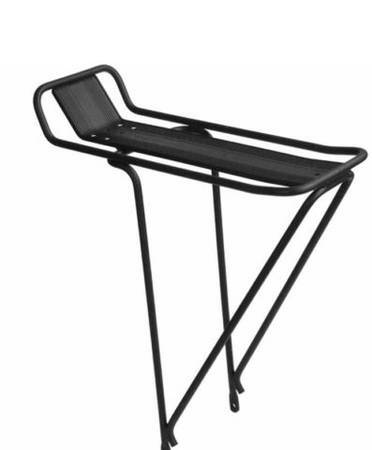 Wald Folding METAL basket, black- $20 (One available). 5-6). 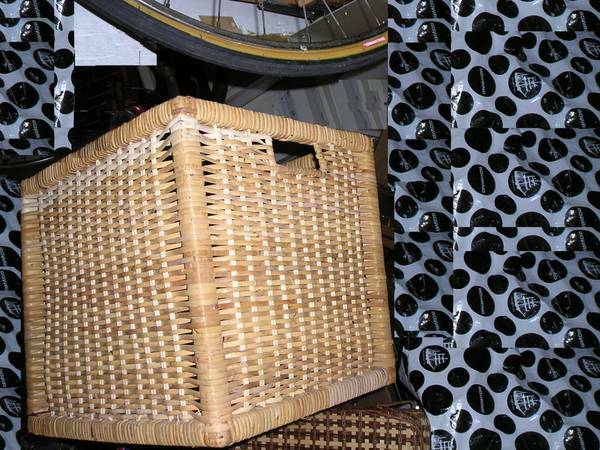 Bike black metal mesh basket - $25. 7-8). 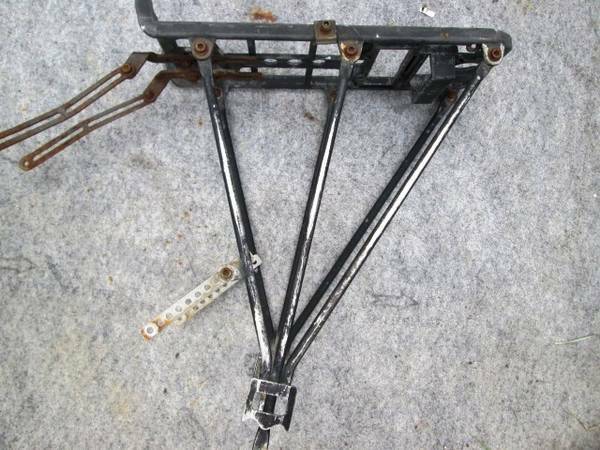 Bike black metal mesh front basket with quick release - $30. 9. Leather old style portfolio - shoulder strap included. Will fit a 14" laptop / notebook. Hard cover - good protection for your laptop. Pic. 10. $ 10. 10. 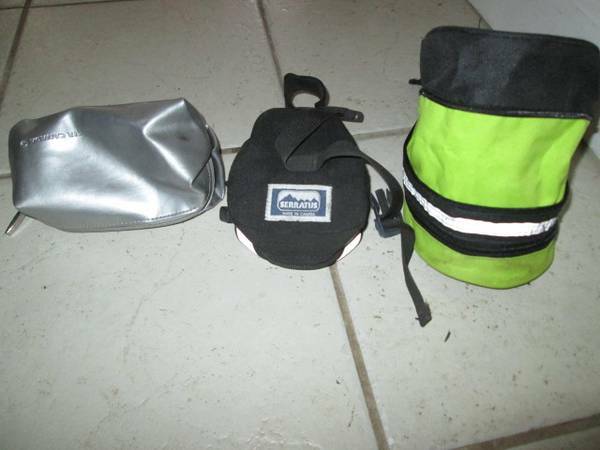 Shick bag with shoulder strap , (pic.11) - $10. 11. SOS messenger bag / laptop bag fits size 14in, designed to prevent slipping from the back. Convenient for a biker, etc. (pic.12) - $15. 12. Beatles Revolver lunch box - tin vintage (pick.14-15 ) - $15. 13. 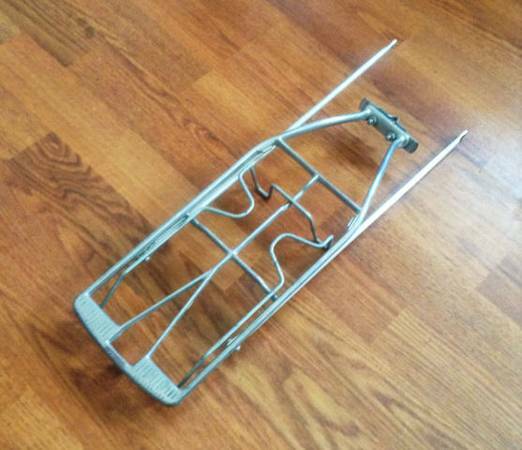 Bike rear racks TO FIT ANY BIKE - from $15 and up.